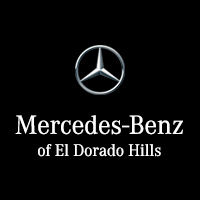 At Mercedes-Benz of El Dorado Hills, our sales and service teams are dedicated to our customers. We strive to meet and exceed your expectations and retain your business through transparent, honest work. 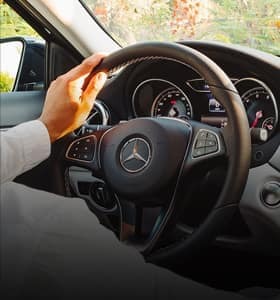 As an authorized Mercedes-Benz dealership serving El Dorado Hills, Folsom, Shingle Springs, Rancho Cordova, and Placerville, our Golden Rule sales philosophy ensures that our customers come first. We provide new and pre-owned financing as well as the First Class Lease Program to make sure you receive your vehicle at a price you can afford. Take your pick from our luxury line of coupes, sedans, SUVS, and more. 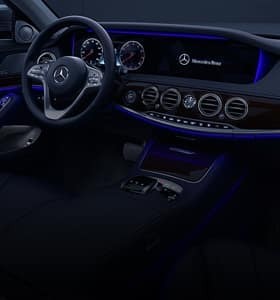 We also carry certified pre-owned Mercedes-Benz vehicles, along with a wide variety of used cars from other luxury automakers. Whether you favor flashy style, the latest features, or breathtaking performance, we have a car for you. Routine maintenance keeps your vehicle going longer and stronger. 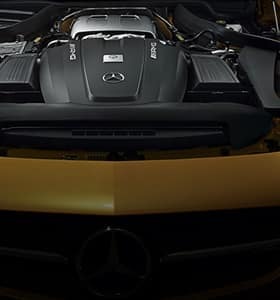 Our master technicians will ensure your Mercedes-Benz runs as it should, be it routine maintenance or more extensive repairs. We even offer Express Service, a perk which allows your vehicle to be serviced in an hour or less and without an appointment. As well, we supply genuine Mercedes-Benz parts, ensuring only the highest quality craftsmanship for your vehicle. 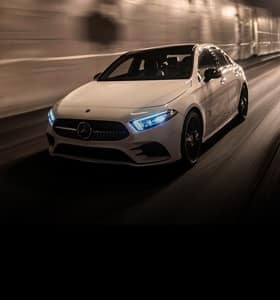 Whether you’re researching a new vehicle or looking to set up a service appointment, Mercedes-Benz of El Dorado Hills wants to be of assistance. Call us at 888.336.9269, or stop by our showroom at 1000 Mercedes Lane, El Dorado Hills, CA.